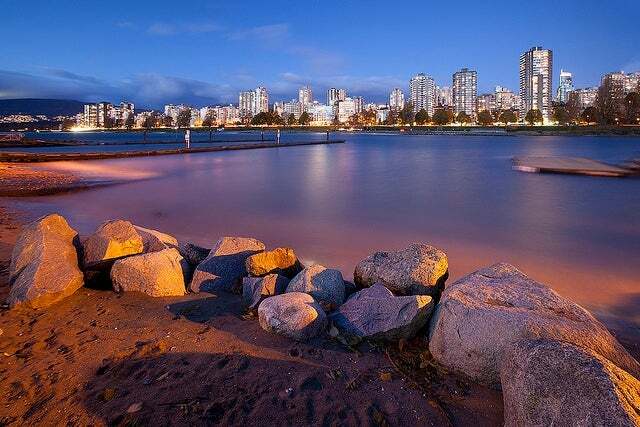 Downtown Vancouver is an exciting urban neighbourhood surrounded by new age high rises creating one of the most beautiful skylines in British Columbia. 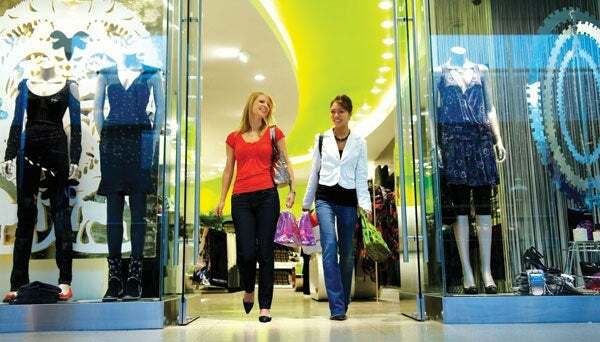 It is an upscale and classy community integratedby business, residential and commercial districts, with many boutique shops and restaurants in between creating a trendy and social atmosphere to live in. Robson Street, famous for its wide selection of name brand clothing stores and boutique shops and popular restaurants. Granville Street also known as the “Entertainment District” offering a variety of social lounges and vibrant night club. 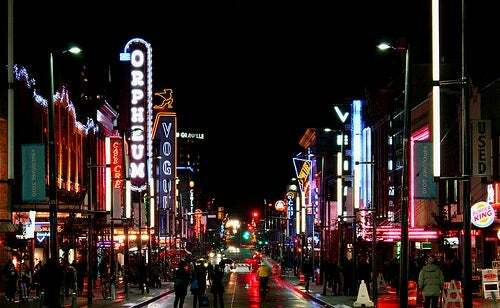 At night Granville street is filled with entertainment and bright lights and a fun atmosphere. 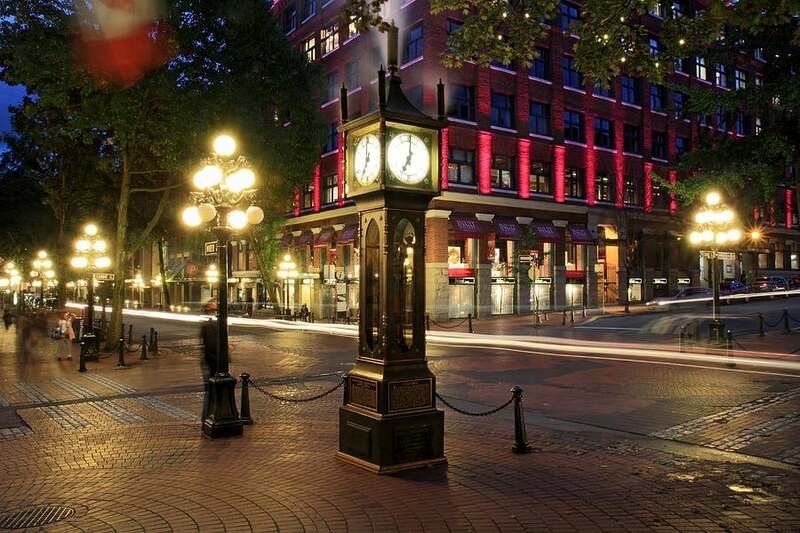 Gastown, outlined by cobblestone roads and heritage buildings representing Vancouver’s historic part of town. Gastown is composed of antique shops and First Nation Galleries turning this old fashioned area into one of Vancouver’s main tourist attractions. 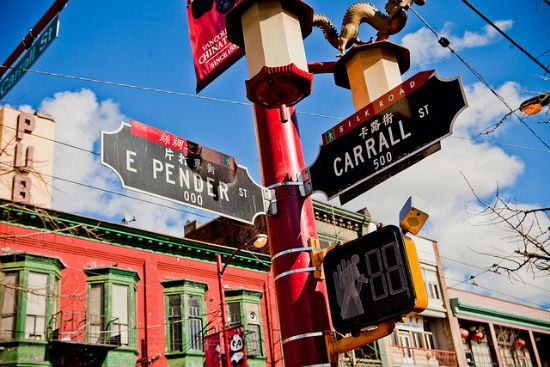 Just a few blocks down you will come across China Town. Here you can find a true Asian experience inspired by Asian architectural style buildings, monuments and authentic stores offering a wide selection of imported goods. 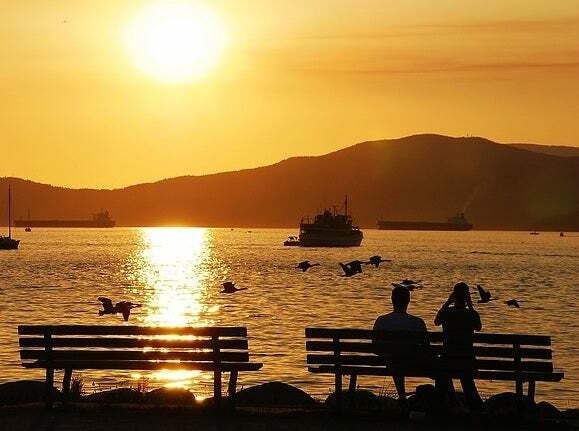 Downtown Vancouver is a compact district filled with heritage lofts, well known stadiums such as Rogers Arena; home of the Canucks, and BC Place; home of the BC Lions, neighborhood cafes, beautifully kept parks and modern recreational centers, all within walking distance of one another.